Obecnie dla naszego klienta, poszukujemy specjalisty na stanowisko Cyber Security Consultant/ Junior Cyber Security Consultant. 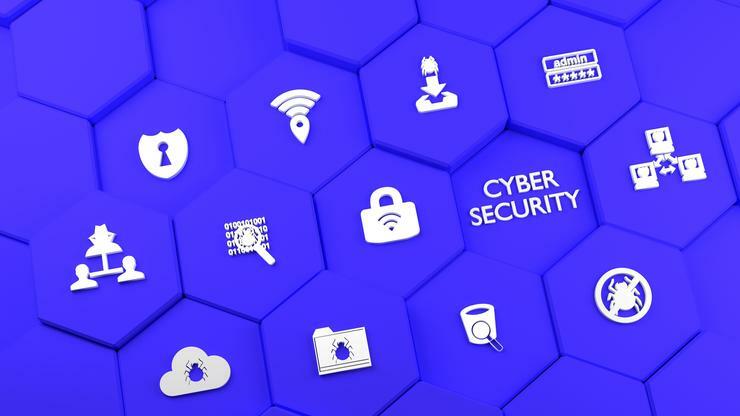 Our client is a company that was founded in 2004 and specializes in services related to broadly understood information security and information systems. The company’s advantage is experienced staff. The company has a strong and constantly expanded team of specialists, thanks to which it is able to provide services at the highest, substantively and qualitatively level. While performing the work, he uses proven commercial and open-source software, he also develops his own proprietary tools. Confirmation of knowledge and competence in industry certificates (CISSP, CRISC, CPEH, CLFE, ISO / IEC 27001 LA, ISO 22301 LA, ISO 27005 RM, ISO / IEC 27001 IA, ISO 9001 IA). 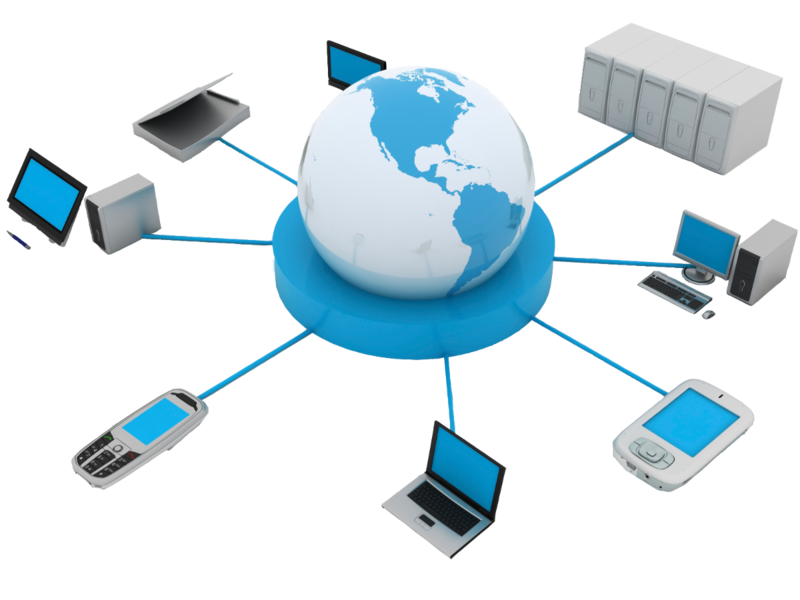 knowledge of technical solutions in the field of IT security, such as firewall, IPS, antivirus, VPN, virtualization, clusters.